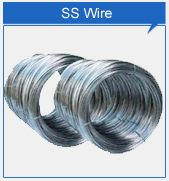 Welcome To Magic Wires Pvt.Ltd. 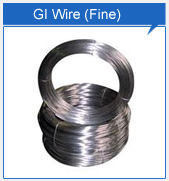 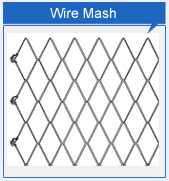 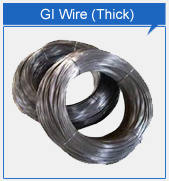 Established in 2007, with the registered office at NEW DELHI, we Magic wire (P) LTD. is one of the renowned manufacturers, & exporter of various types of steel wire. 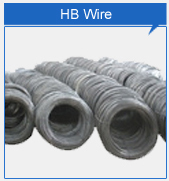 Under the dynamic leadership of Shri LOKESH GUPTA as Managing Director, the business continues to grow, the group has diversified into various products mix as well as set up three manufacturing units in state of Uttarakhand, district haridwar, city Roorkee. 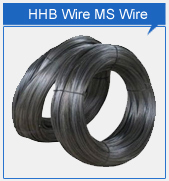 We are considered to be the most credible company for procuring HHB Wires.